September | 2015 | Children Are Our Future Now! 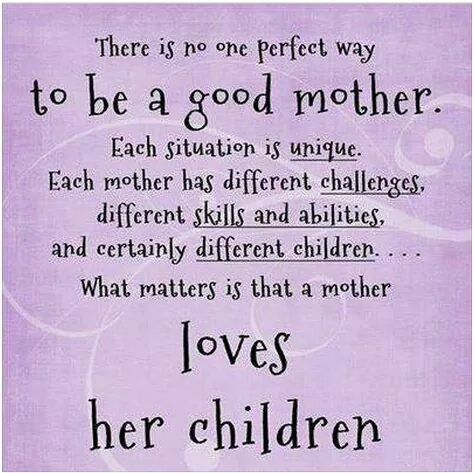 There’s no perfect way to be a good mother. What matters is a mother loves her children and shows it in her words and actions.